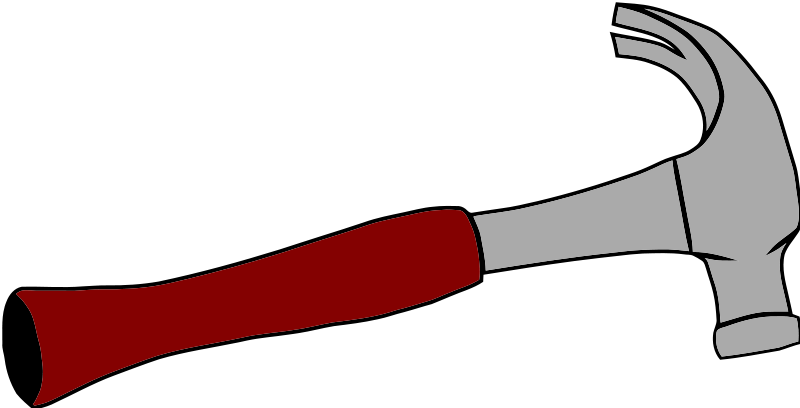 Wittmer Crane Inc is an active United States & Territories building materials, construction, and logos, poles, beams, lumber carrier operating under United States Department of Transportation (USDOT) Number 1026050. 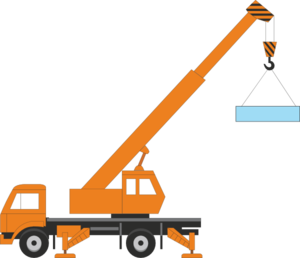 Wittmer Crane Inc is licensed to carry non-hazmat rated materials from the building materials, construction, and logos, poles, beams, lumber cargo categories. At the time of its last MCS-150 filing, Wittmer Crane Inc covered 0miles miles, which is below average mileage for most transportation services (10,532miles). 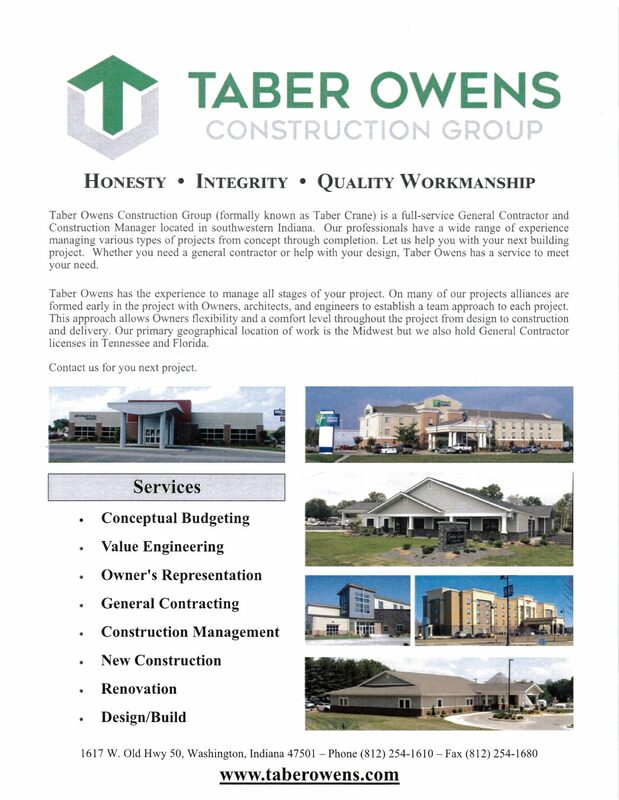 Taber Owens Construction Services Corp.
Website: Taber Crane Construction Services Corp.
Taber Owens Construction is a full-service general contractor/construction manager located in southwestern Indiana. Our professionals have a wide range of experience managing various types of projects from concept through completion. Let us help you with your next building project. Whether you need a general contractor or help with your design, Taber Owens has a service to meet your need. Taber Owenshas the experience to manage all stages of your project. On many of our projects alliances are formed early in the project with Owners, architects, and engineers to establish a team approach to each project. This approach allows Owners flexibility and a comfort level throughout the project from design to construction and delivery. Our primary geographical location of work is the Midwest but we also hold General Contractor licenses in Tennessee and Florida. 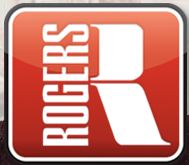 WELCOME TO ROGERS GROUP INC.
American family-owned since 1908, Rogers Group endeavors to be the primary choice for customers, employees, communities and suppliers. Rogers Group's Core Values: unwavering integrity, excellence in every undertaking, and placing the highest value on people. Website: Rex Gress & Sons, Inc.
Rex Gress & Sons INC has the experience to install all types of underground utilities. We install residential water, sewer & electric lines. We also do line extensions for utility companies as well as for building contractors. Rex Gress & Sons INC have removed many homes and buildings over the years. We pride ourselves in always doing this in a safe and professional manner. Rex Gress & Sons would be honored to consult with you on your next project. Just call us at 812-254-5377.